Details of the 2020 World Pool Masters will be announced in due course. The next Matchroom Pool event is the 43rd US Open 9-Ball Championship, which takes place at Mandalay Bay Resort, Las Vegas from April 21-26. 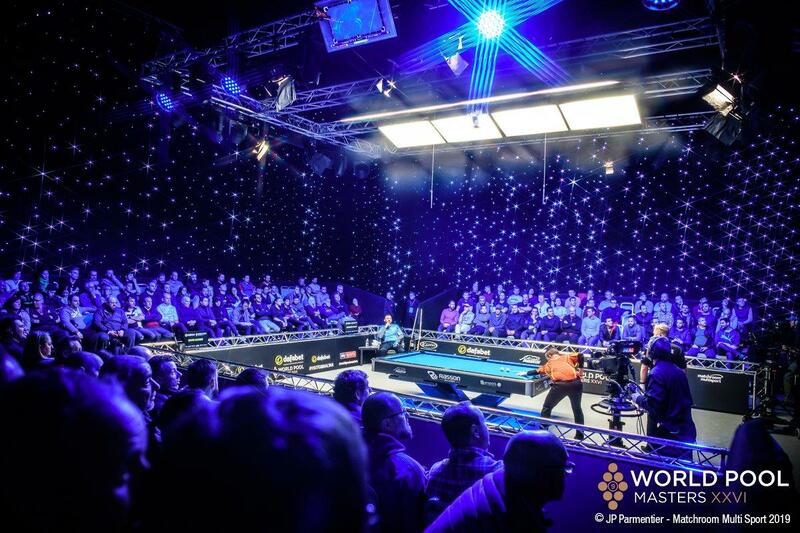 2019 Dafabet World Pool Masters was sponsored by Rasson Billiards who supplied the Official Table; the cloth was supplied by Iwan Simonis and the Official Balls ware Super Aramith by Saluc. Predator was the Official Cue of the event, Kamui the Official Chalk and Tip and Ultimate Team Gear provided all World Pool Masters apparel.